Looking for private in-home or in-studio Cello lessons? Our San Bruno teachers are ready to get you started. Find your teacher today! Check out some of our most popular teachers near San Bruno, CA including San Francisco, San Jose, Sunnyvale, Oakland and Palo Alto. I like to focus on correct playing position, reading the clefs associated with cello, scales, etudes, solo pieces, shifting, and vibrato.I've taught a wide range of students. From beginner to intermediate to advanced. I've taught students as young as 4 to students in their 60's. As a cellist with 20 years of playing experience, I am a passionate principal cellist of many orchestras around the US and an even more passionate teacher. I enjoy helping students of all ages and levels! Megan is an internationally performing cellist hailing from Detroit, Michigan. Currently residing in Austin, Texas, she enjoys sharing her musical passion with students and on stage all over the country. In her free time, Megan spends her time drawing and reading. oloist with the Miami Music Festival Orchestra and the Eastern Michigan University Symphony Orchestra. She was recently named a semi-finalist in the 2017 PRISMA Concerto competition, 1st prize winner of the Ann Arbor Society of Musical Arts’ 2015 Young Artist Competition and a winner of the 2015 Miami Music Festival Concerto Competition, conducted by Grzegorz Nowak of the Royal Philharmonic Orchestra. She has performed on stage with Plácido Domingo, Carter Brey, Andres Cardenes, and Audra McDonald as well as on tour with nationally recognized artists including Michael Bublé, Il Volo, and the Trans Siberian Orchestra. 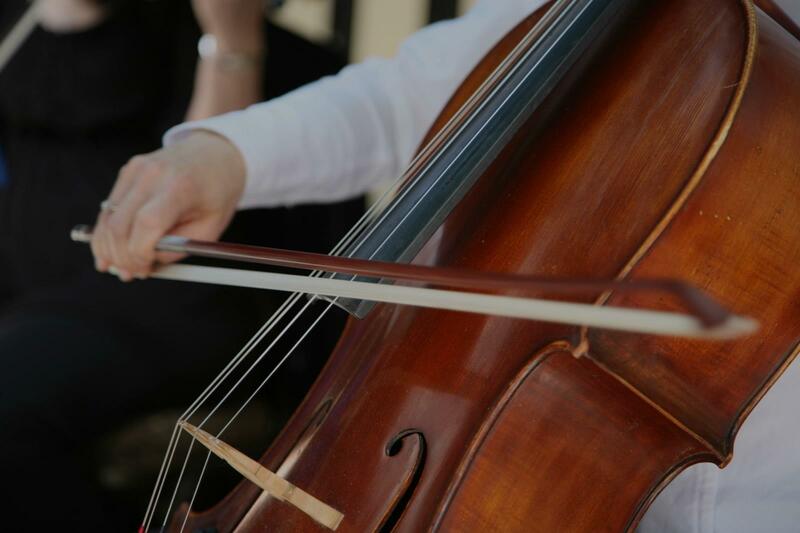 Ms. C. has maintained cello studios in Michigan, Florida, and online for all levels. Besides maintaining a private studio, her teaching experience has included volunteer work in the Ann Arbor School District. She has also recently served as a chamber coach at the PhoenixPhest! Chamber Music Festival for 2014 and 2015 seasons and has served as cello instructor and chamber coach at the Ann Arbor Piano Teacher's Guild Chamber Music Festival. Ms. C holds a Master of Music in Performance from the University of Michigan in Ann Arbor and a Bachelor of Music in Performance from Eastern Michigan University. Very patient and knowledgeable. Looking forward to the next lesson. Megan is a very enthusiastic and encouraging teacher. My daughter just loves her lessons. We love Megan! My daughter is so excited before each lesson and Megan is very kind and patient with her. I wish I’d found her sooner. I am a cello teacher and performer with 10 years of teaching experience. This is what I do full time, and I love it! I enjoy working with children, adults, and groups of all ages and levels of experience. 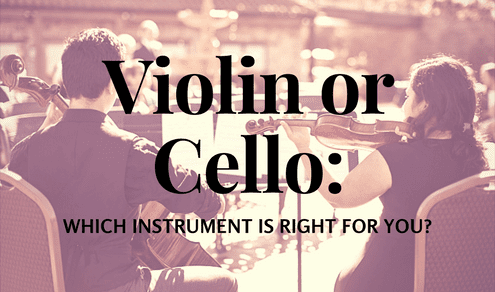 I am a classically trained cellist and received my Bachelor's in Music, Cello Performance from Sacramento State University, and my Master's in Music, Cello Performance from Florida State University. I play in weddings, living rooms, fancy events, and various orchestras. I've held section and principal roles in the Tallahassee Symphony, Townsend Opera, Pacific Chamber Orchestra, and North State Symphony. 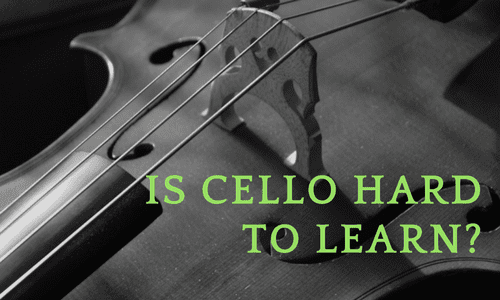 Reach out if you are interested in beginning or continuing your studies in cello! I am a cello performer and teacher based in the Bay Area. This is what I do full-time, and I love it! I received my Master's in Music, Cello Performance from Florida State University, and my Bachelor's in Music, Cello Performance from Sacramento State University. I have been teaching students of all ages and levels of experience since 2009. I look forward to meeting you and helping you reach your goals in playing the cello! Alex was very professional and connected very well with my 9 years old. Alex is a great instructor. He is very direct, clear, pays close attention to all the parts of playing cello and tells you what is wrong with positive reinforcement. He, especially, pays attention to detail and is concerned on getting a good sound. etal song, or I need to learn the nuance of baroque performance, he's there. He's a working musician so his schedule is somewhat variable, but he is good about communicating and always comes when he says he will. He's personable and enthusiastic." "Alex was very professional and connected very well with my 9 years old." San Francisco, CA teacher: Alex W.
"He is a great teacher and gentle man."